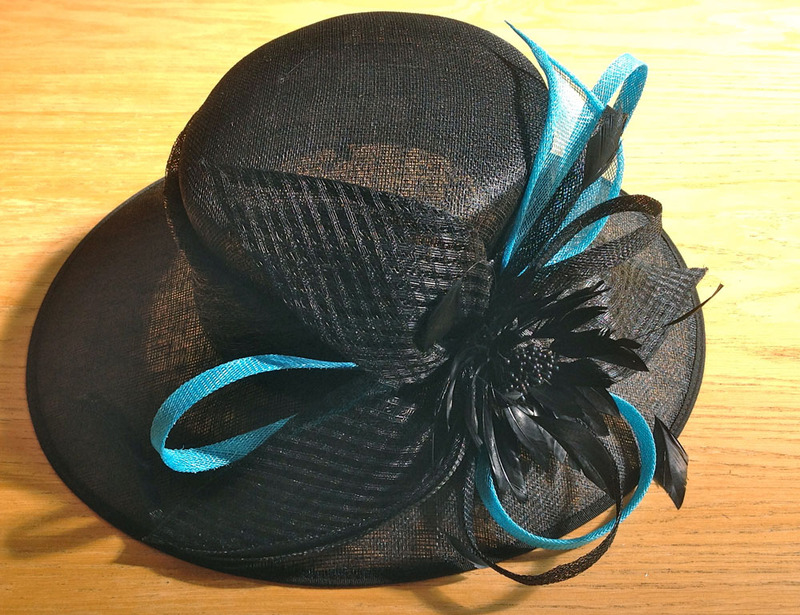 Alterations offer a way to wear an old favourite again, tailored to match a new outfit. 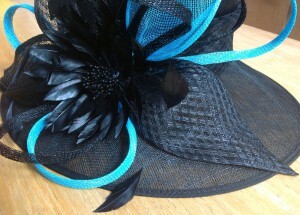 All Corrie Couture pieces have the facility to be remade to any extent as they are all hand sewn. 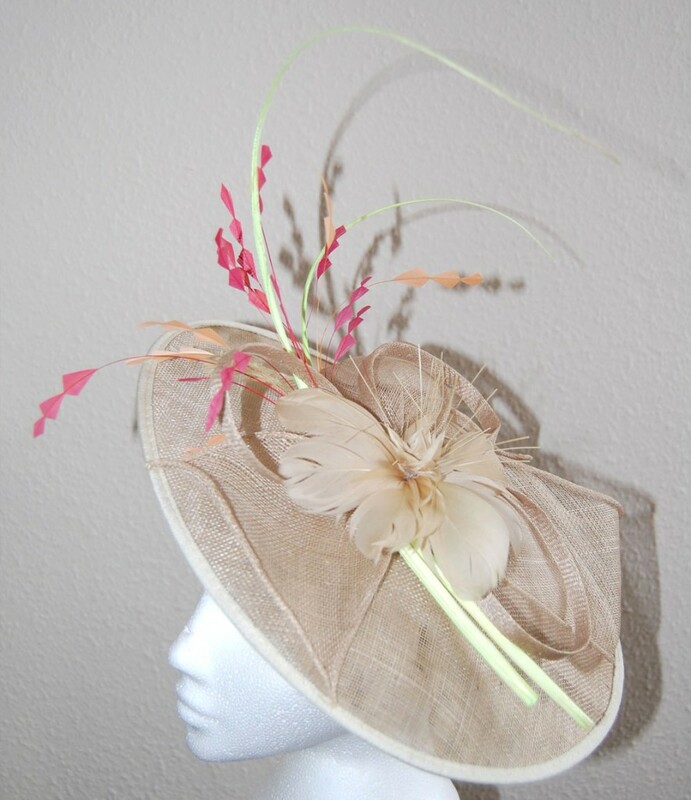 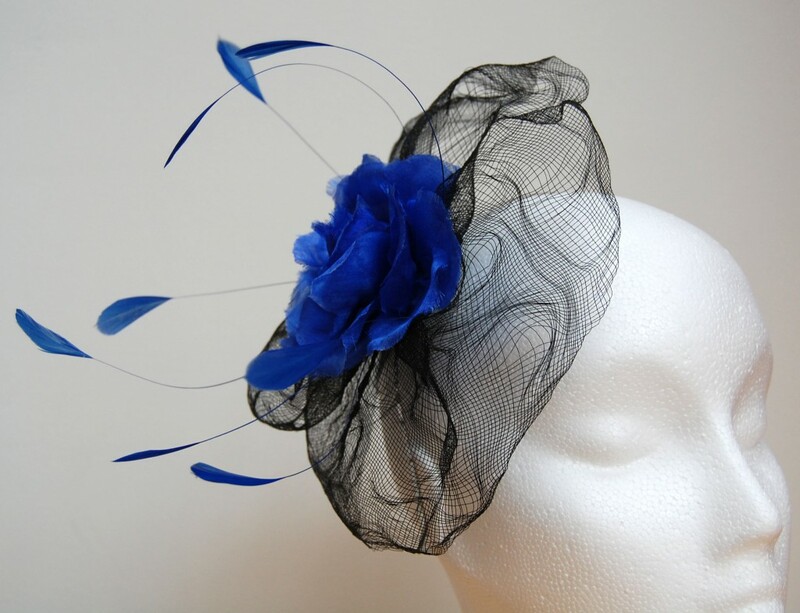 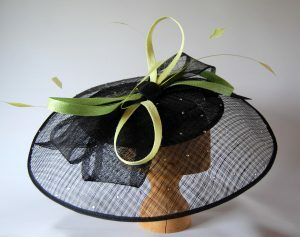 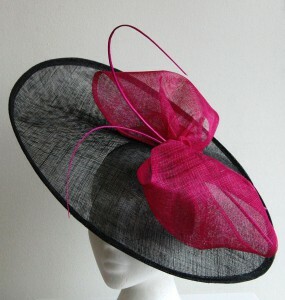 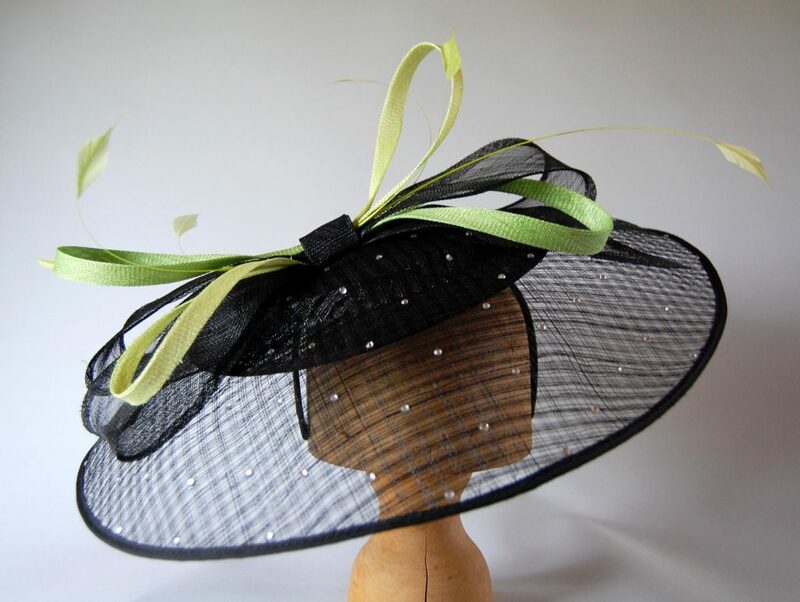 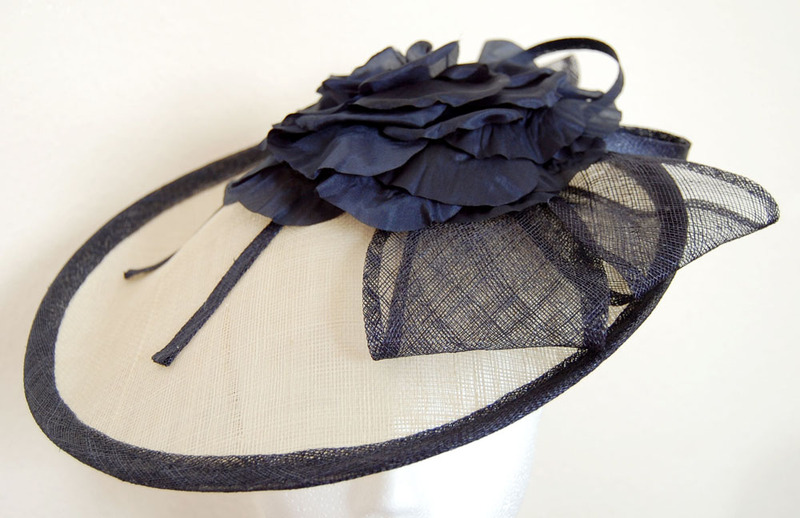 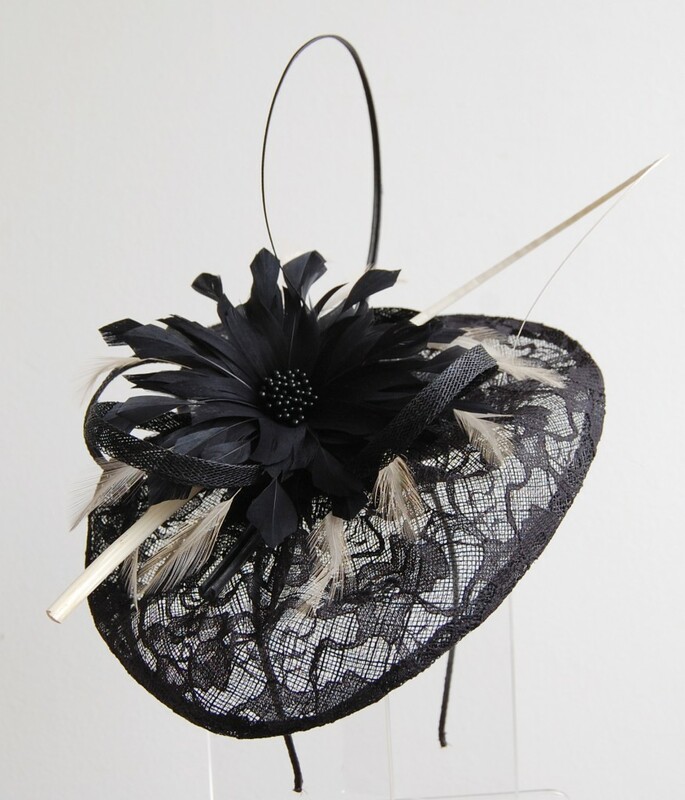 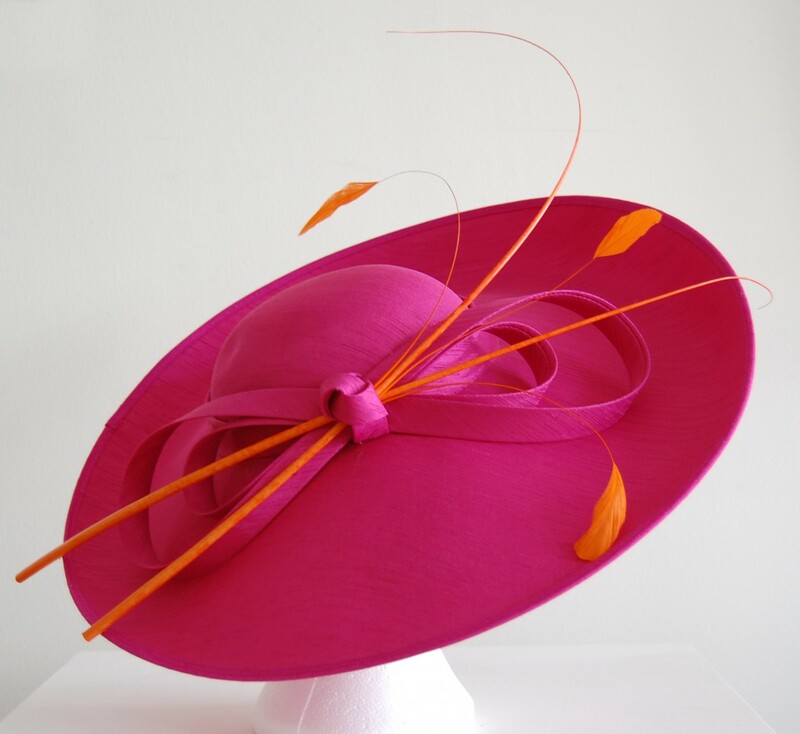 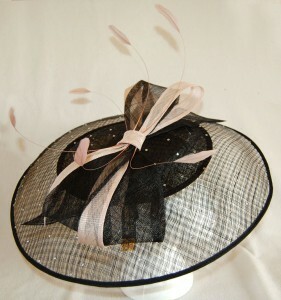 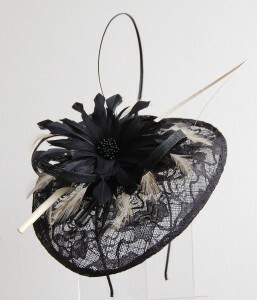 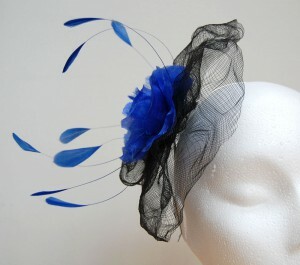 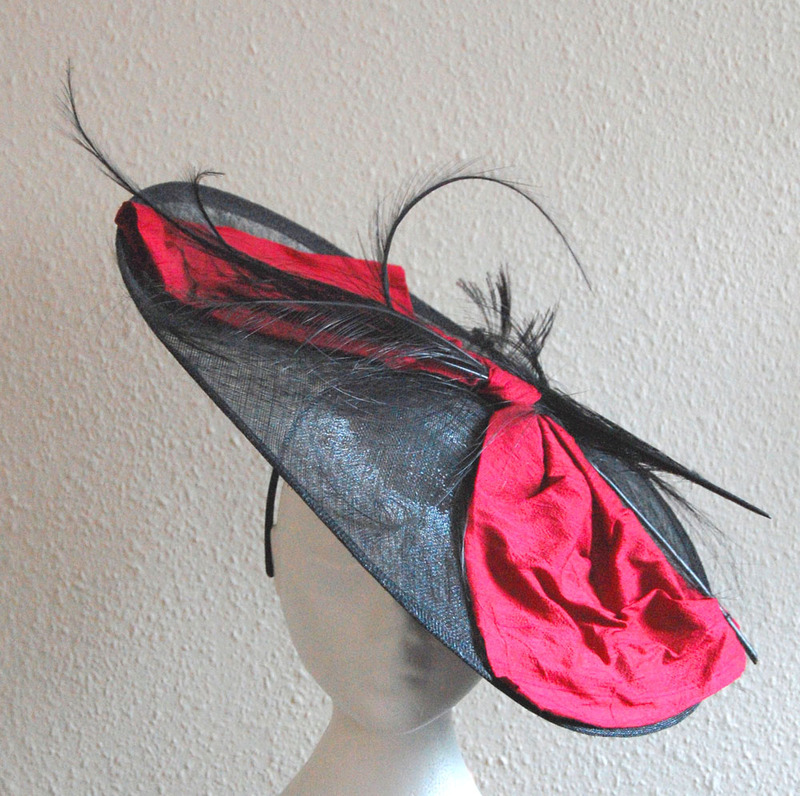 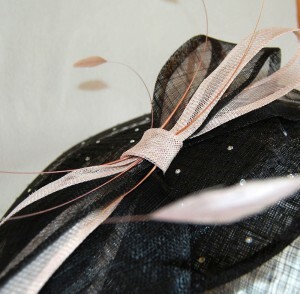 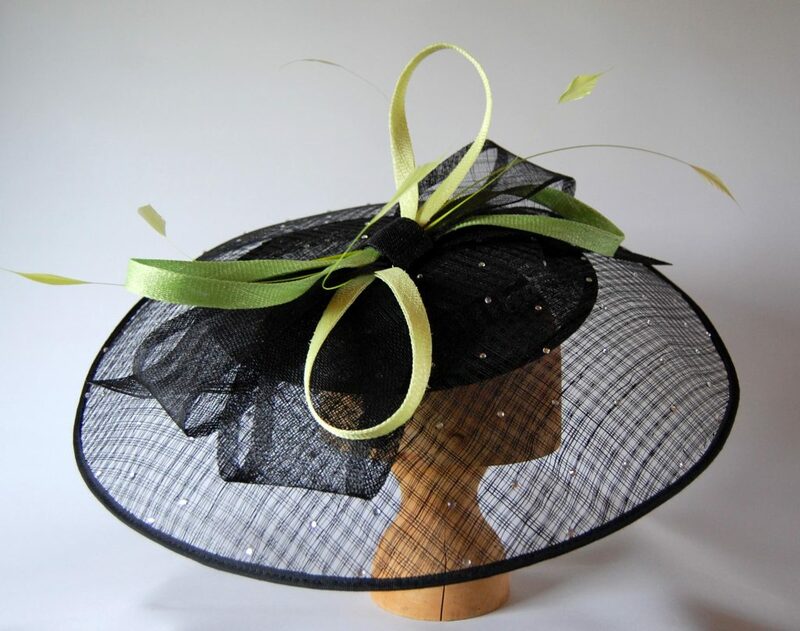 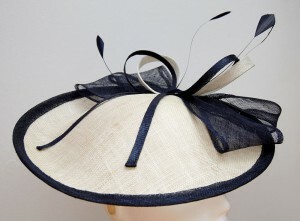 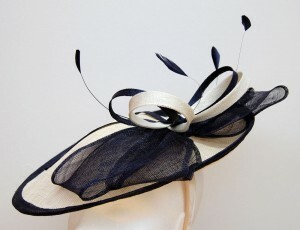 Alterations to other hat brands are generally possible, and can be discussed at the initial consultation. Corrie Couture alterations are generally intended to be reversible, and in most cases contrast stitching is used where possible to help return the piece to its original state should the need arise. If you have something that you think would benefit from having a little overhaul please contact Susan. A mass of white, fluffy feathers was removed and replaced by a few delicate cream ones, and a cream quill replaced a black one.